The third leading cause of child hospitalizations, asthma is one of the most common chronic diseases afflicting children in the United States. It is also one of the top reasons why children miss school and make trips to the pediatrician, urgent care and emergency room. In 2016, about 7 million children under age 18 (over 1 million under age 5) had diagnosed asthma; more than half reported having an asthma attack. Many more children suffer from undiagnosed asthma. Children whose asthma is well controlled live healthier, safer and more active lives. 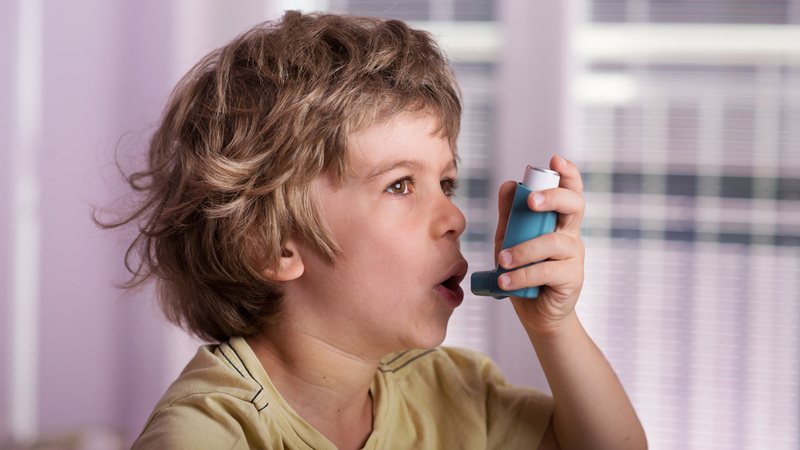 For children with asthma, we encourage you call Eugene Pediatric Associates to schedule regular asthma care visits and establish an Asthma Action Plan. Your child is having an asthma attack. Use this guide only if a doctor has told you your child has asthma.